Let’s start a urban farming project! More and more people (not just foodies) are seeking out food sourced from local farms/sources practicing sustainable methods with organic produce, free-range chickens, and grass-fed cows. Within a few years, people’s attitudes and behaviors have changed massively towards a better and healthier lifestyle and with no doubt, our fellow Rotterdammers have embrace this trend as well. It is also why organic, urban farming endevours like Babygreens are sprouting up in every big city across the world. 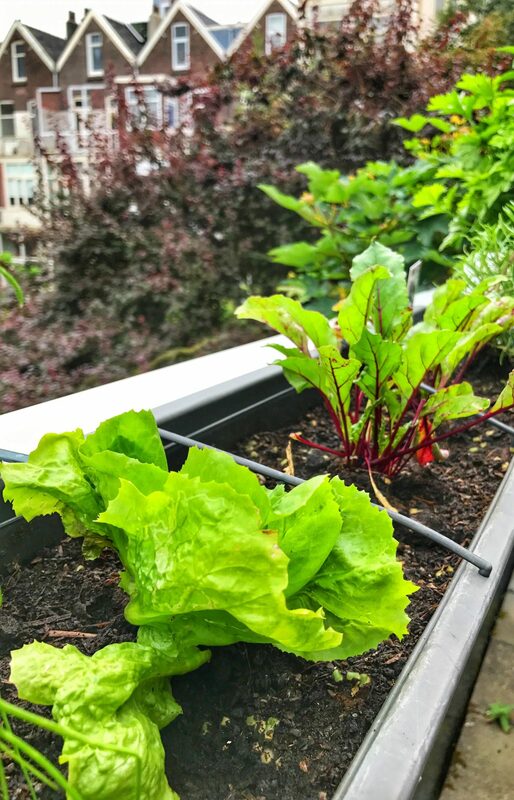 Growing your own food and vegetables gives total control of how the soil, insects, and diseases are treated and what seeds and plants are used. As urban farmer and veggie lover, I have embraced the idea that we deserve better knowledge of the origin, cultivation and processing of our food. My former experience as business consultant in the area of agriculture and food processing has taught me one thing for sure: Fundamentally, 99.9% of our food supply has been affected by unfriendly elements, practices or processes, therefore deteriorating in all possible levels our food’s natural features and characteristics. In view of the afore-mentioned circumstances, the distance between our source of food and marketplaces, the lack of genuine “fresh food” ready to be served directly from the ground, and a vast uncertainty of the production methods utilized to produce our food supply, this project has taken the fight for better food to a higher level. 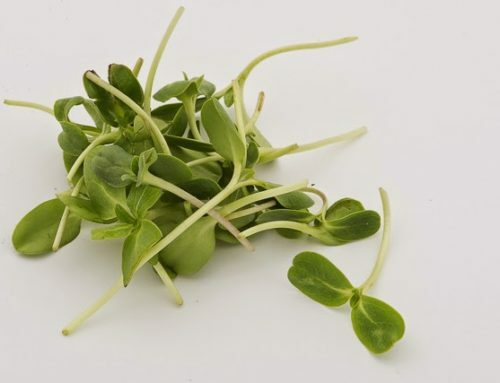 Babygreens stands for better knowledge of the origin of our food, the way it is cultivated and also to bring forth some of the most succulent “greens” that can be produced for the local community. Final note. 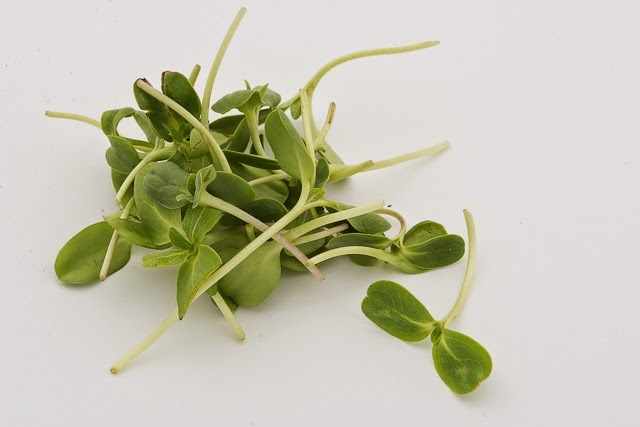 Inspiration for the future: Use the containers for the production of microgreens, herbs, vegetables! 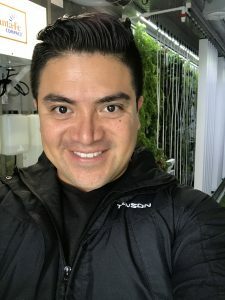 I recently came across with a fantastic and inspiring concept to cultivate herbs, vegetables and microgreens in completely controlled environment INSIDE OF A 40 FEET CONTAINER! This concept has totally trigger my interest and motivation to explore future ways to produce vegetables in an urban setting. The possibilities to immediately manage a professional / state-of-the-art mobile / production facility is exciting, to say the least. Perhaps this is something we can make use of in the future to leapfrog the current technological advancements. Regardless, it is always wise to determine the business viability of such venture in relation to the economics of any project, in order to ensure the highest benefits for urban farmers. 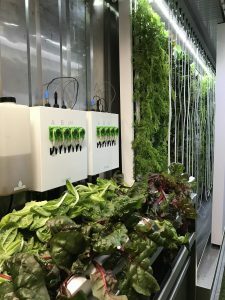 Freight Farms EU, a Den Haag based company, is the main promoter of this concept that has grabbed the attention of hundreds of urban farmers around the world . 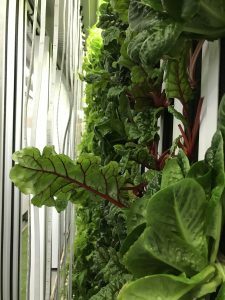 The leafy green machine –as known in the market- is a complete vertical production system that may be part of our urban scenery in the future! Who knows! Below: Some snapshots taken from within the container sample at UrbanFarm in Den Haag.